Some fasteners require a drill hole through the aluminium profiles. These caps are ideal for covering connection processing in profiles with closed grooves. 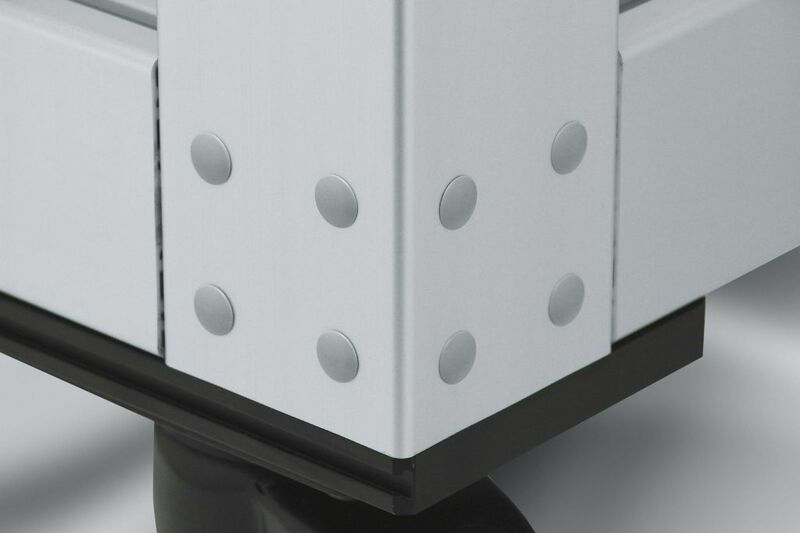 The grey caps can be used to seal the holes in the sides of profiles, without being conspicuous.